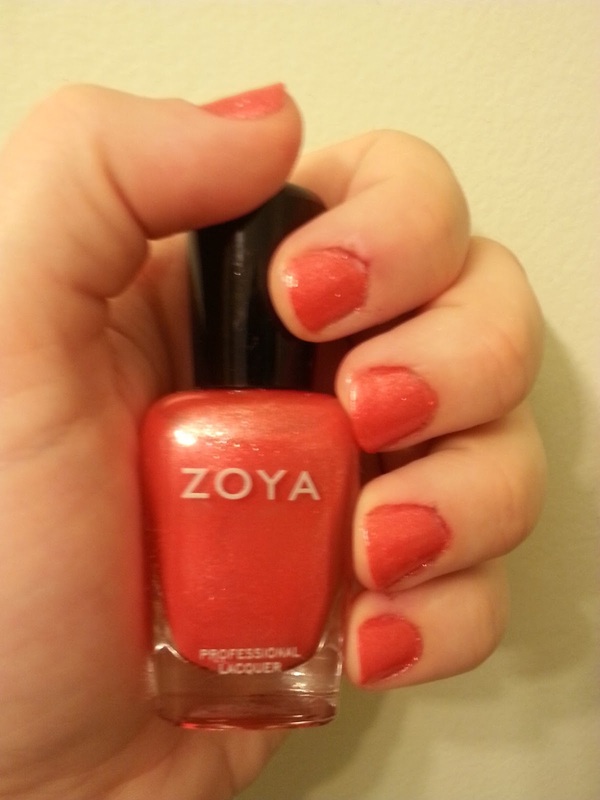 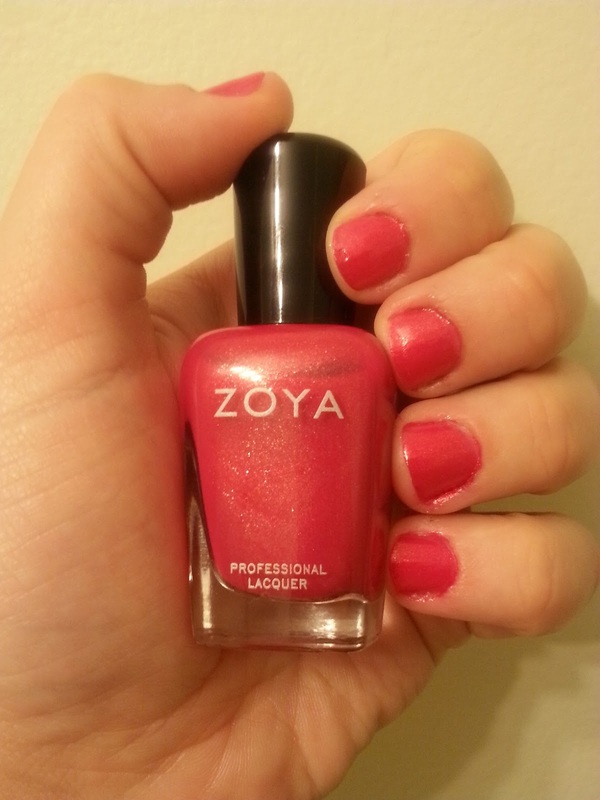 Remember my big Zoya Summer Flashback purchase? Today I'm going to show you my swatches from the polishes I bought from the Summer 2012 Surf Collection. 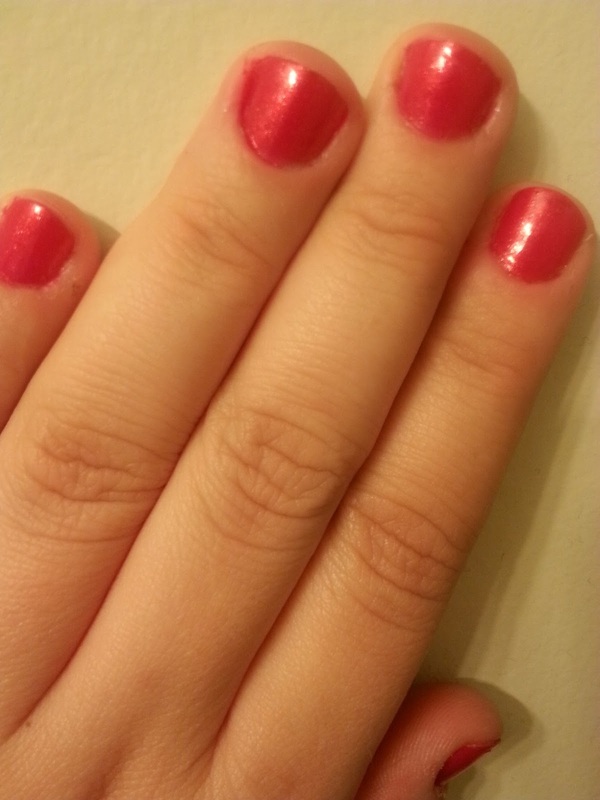 I was a little disappointed in this polish given my love for pink. 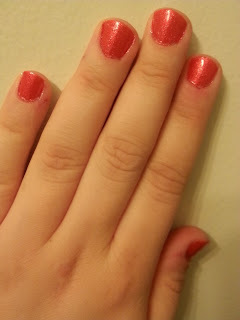 I thought I would love this color, but it didn't stand out to me. I wish it had more of a foil finish like other shades in the collection-I could hardly see the shimmer!! 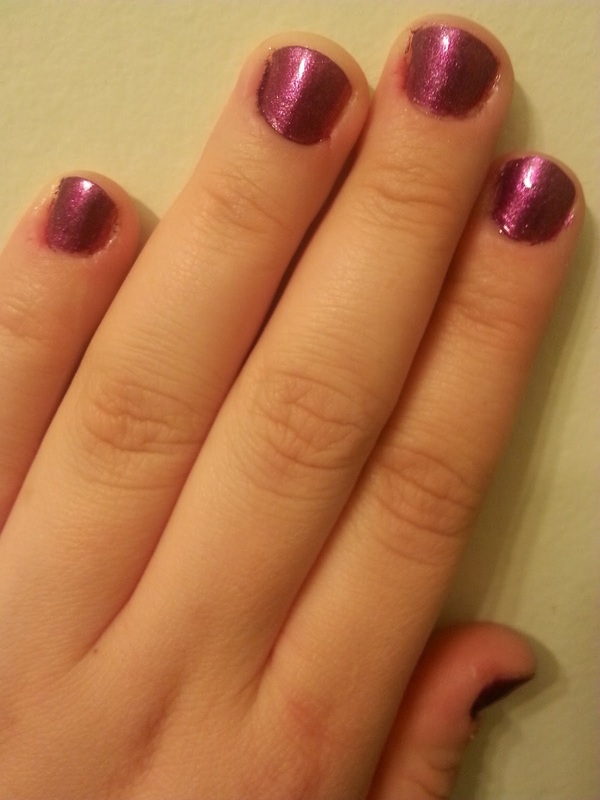 Purple is one of my go-to colors. 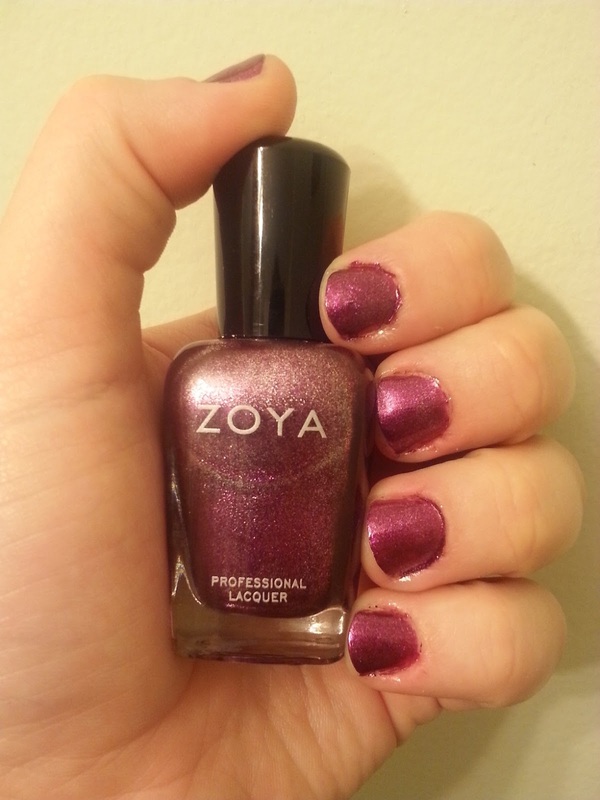 This is a pretty purple-I was glad to see that the metallic shimmer was more apparent in this shade. I don't own many orange shades, but I love this coral color-it's so warm and pretty! I absolutely love the foil finish on this polish!! 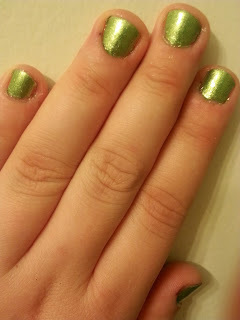 Green happens to be one of my favorite colors, but I'm very particular about my shade of green polish. 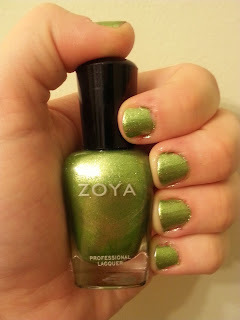 But Zoya did not disappoint-this is such a gorgeous green! Which is your favorite polish from this collection?